Our Task – Build a Brochure Website easy to browse by Customers and easy to manage by Administrators. To deal with the increasing Mobile Traffic, a Responsive Web Design was “mandatory”. 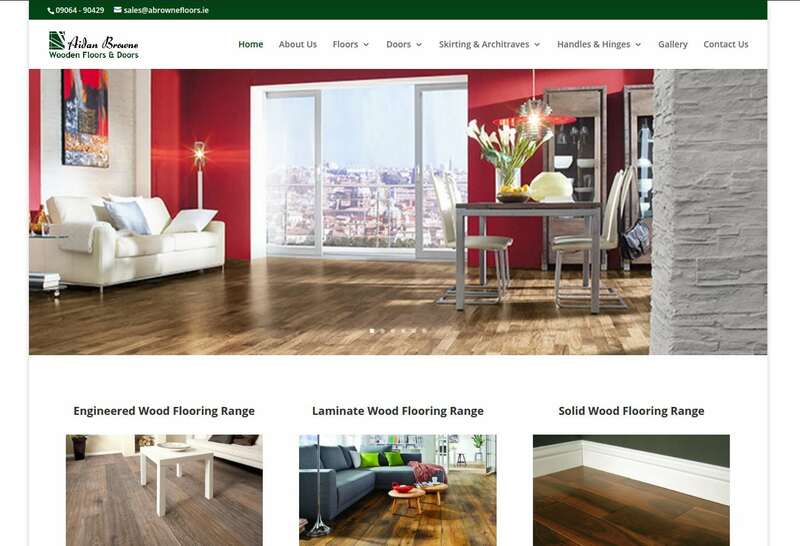 Main content of this website consists of pictures, therefore it was necessary to create a layout that would make them stand out, without harming the User Experience.